When people think of starting a second career, they often associate it with entering retirement age. However, there are a variety of situations you can encounter during your working life that can spur a career change such as facing a layoff, feeling unfulfilled in your current role, or simply craving a change. While it may seem scary to leave a position where you likely feel comfortable, a second career can be a prime opportunity for you to try something different, discover a new passion, and learn additional skills along the way! When exploring options for a second career, following a systematic approach can help ensure you find a position that aligns with your unique interests and existing skill set. These six tips can help you streamline your search and give you the confidence you need to take control of your career. What you liked about them? What you didn't like about them? What tasks you exceled at? What tasks you needed help with? The answers to these questions will streamline your search, and help you identify the roles that you will likely feel most passionate about. You can also investigate how your hobbies could turn into a potential career path. Write down or think about at least four situations that bring you enjoyment and try to find a common link among the activities. Did you accomplish them alone or with others? Were you designing or researching? Did you prefer to follow a strict process or a loose agenda? Some people may be surprised to find that the activities they enjoy most might be very different from the types of roles they've held in the past. I highly recommend the book What's Next? Follow Your Passion and Find Your Dream Job by Kerry Hannon if you find yourself in this situation. It's full of inspiring stories about people who began a second career in an entirely different field, and how the transition enabled them to live much more fulfilling lives both in and out of work. Following your passions can lead you to rewarding work however, some job tasks associated with your passion may not be as interesting as you think. You may be able to rule out a second career that sounds exciting on the surface but may be less enthralling when you take a closer look. Remember to consider how this new role will affect your stress levels, free time, and overall well-being. Additionally, there may be positions that ultimately make a poor fit with your personality, strengths, and skill set. For example, you may enjoy tending to your own garden, but you may not enjoy doing it as a full-time job. Insight in this arena can come from a career development assessment such as The Birkman Method assessment, which looks at behavioral and occupational data. Such tools can be extremely useful for guiding you into a fulfilling and long-term occupation. Don't forget to also examine your unique personality and how it may fit in with the overall company as well as the specific role. Remember, every organization has a unique culture that can additionally influence your satisfaction in a role. While trying something completely new may be what's best for you, not all career changes need to be drastically different to be fulfilling. Opting for a complimentary career, a variation of your previous job, or a more specialized version of your current role can be just as satisfying. For example, a long-time journalist may readily transition into public relations, while product sales associates may easily adapt to teaching others how to use a product. Review your education and expertise in your business and personal activities, to see what existing talent or skills you already possess. 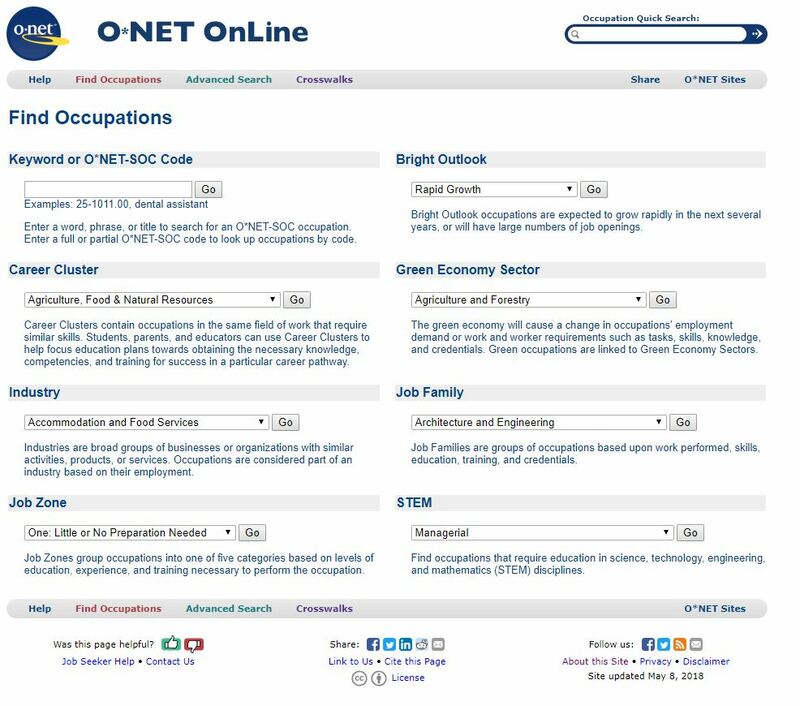 O*Net OnLine is also a fantastic resource that provides a wealth of occupational data. Here, you'll be able to explore the unique skills, abilities, work activities, and interests associated with different occupations. You'll quickly be able to recognize if you are a potential fit for the role you are considering, or if perhaps you'd be better suited for something else. You may have a notable number of professional and personal contacts in a wide range of careers. Reaching out to them for information and letting them know you’re transitioning into a new career can open opportunities. You may be able to receive advice, insights, suggestions—or even a job offer—from those already in the field. Even if none of your direct contacts are working in the new career you’ve chosen, they may know people who are. While you may not immediately receive input or an offer, expanding your network in the direction of your new career can be helpful down the line. Explore LinkedIn for second connections in your desired field, then ask your first connections for the introductions. While you want to enjoy yourself in a second career, you also want to make sure you’re aware of the earning potential and risks. If you are early on in your career, you'll be able to take less risk while if you are closer to retirement age, you'll be able to be a little more creative with your second career options. The level of risk is determined by your level of savings, amount of time left in your career, and stability you need. Diving into a second career may involve acquiring additional training, certifications, or other experience before you even become eligible for a position. Before moving forward, review the earning potential of your desired position to ensure the investment is worth it. For example, investing money for a degree to qualify you for a low-paying position may not be the wisest move to make. While earning tons of money may not be the end-all for your second career choice, ensuring a livable income should definitely be part of the mix. Certain jobs tend to pay higher than others, while others can be expected to be in high demand in the coming years. When weighing your options, a safe bet is to choose a position that is reporting a rising pay scale or has remained steady over time. We all want to feel a sense of purpose and personal satisfaction in our careers, making it critical to be in a role that aligns with our unique personality, interests, and long-term goals. 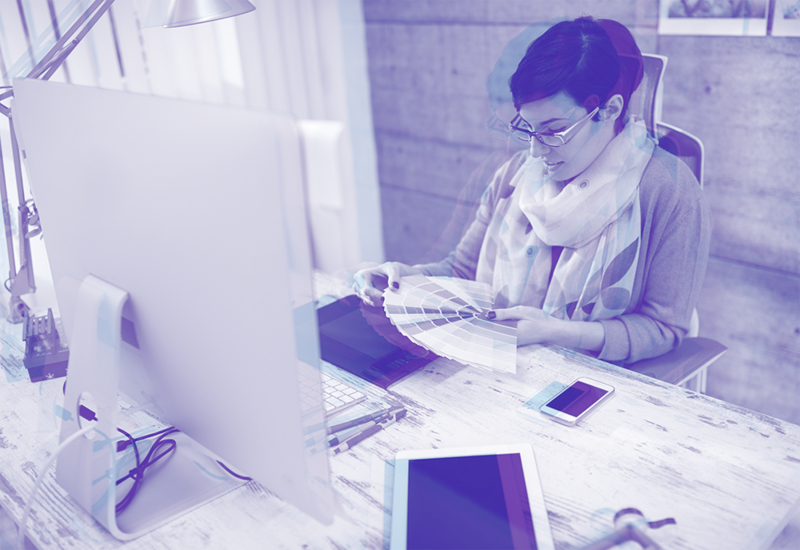 While it can seem scary to pivot away from a career where you likely feel comfortable, starting a second career is a prime opportunity to try something new that may feel more satisfying, exciting, and interesting to you each day. Follow your passion, do ample research on your next steps, and remain confident in your decision to make a change, and you'll be on the right track to finding a long-term, fulfilling second career. The impact a second career can have on a person's overall happiness is profound—and something I have been able to witness first hand. My husband Lane spent the better part of his career working white collar jobs in digital marketing, and while he was good at them, I don't think he ever really had a passion for them. I noticed how he never seemed to talk about work with any enthusiasm and would often come home completely drained. Several months ago, Lane was at a career crossroads—he could have chosen to pursue additional marketing jobs or start a second career. As a Birkman employee, I have run Birkman reports on pretty much everyone I know, including Lane. One of the things that makes our assessment so unique is that it can identify Interests—the activities that keep you most motivated and energized throughout the day. After walking my husband through his Birkman profile, we discovered that he had a 98 Outdoor score. When you have an Interests score above 90, that activity almost acts as one of your Needs—in other words, you need to incorporate that Interest into your daily life at some level to feel happy and energized each day. This was a big "AH-HA!" moment for us as it so perfectly articulated why my husband felt so drained at work. Because his Outdoor score was so high, we realized that sitting in an office for eight hours a day wasn't fulfilling for him. Lane's Birkman report gave him the confidence to seek a second career that would better suit his unique personality. Rather than continuing to pursue a marketing career, he made the switch to become a professional gardener. While this was a major transition, I have never seen him more happy! He comes home from work excited about his day, is eager to tell me all the new things he has learned, and feels much more fulfilled. Having a tool like The Birkman Method assessment makes it easy to identify the types of activities you are interested in, the atmosphere you most prefer to work in, and how your unique personality may fit in with a particular team. These are all critical pieces of the puzzle that will help you make the most informed decision about your second career. Amelia is a born marketer, with high scores in persuasive, literary, and artistic interests. She has a degree in philosophy from Washington University in St. Louis, and is a native Houstonian with a deep love of Texas culture. In her spare time, Amelia enjoys creative projects, including cooking, baking, event planning, art, and interior design. 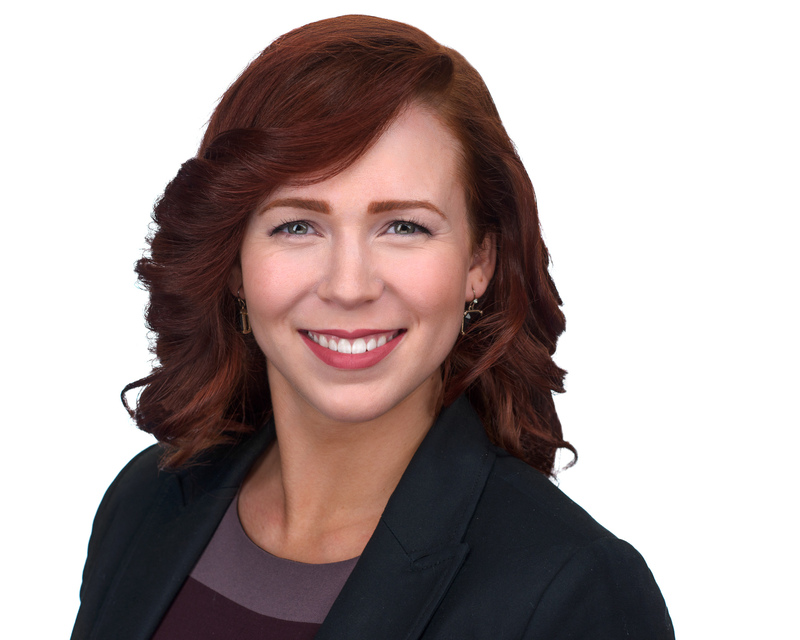 She's passionate about business, mid-century modern architectural preservation, and her pit bull, Bela.